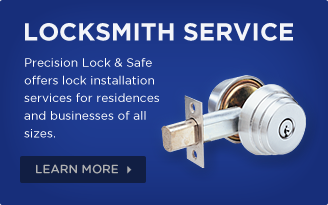 Precision Lock & Safe Inc. Locksmith and Safe Company. 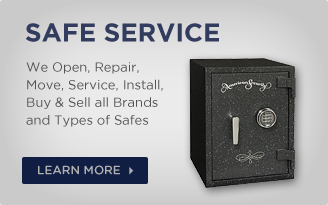 Safe Sales, Safe Service, Safe Opening, Safe Moving. Serving the 5 boroughs of NYC, Queens, Long Island & Westchester County. 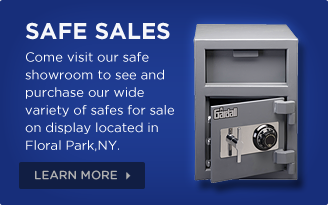 Local: Floral Park, Garden City, Manhasset, Great Neck, Plandome, Roslyn, Lake Success, Glen Oaks, New Hyde Park, Bellerose, Elmont, Franklin Square, Queens Village, Malverne, Valley Stream, Lynbrook, Little Neck and Bayside.